"Very healthy and tastes like a banana smoothie." 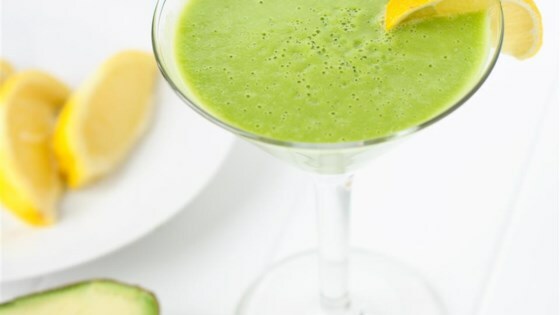 Blend water, spinach, parsley, avocado, lemon juice, and safflower oil together in a blender until smooth. Adjust amount of water for desired consistency.